Pretty and Moody is a personal blog mainly focus on beauty, recipes, and lifestyle. Founded in 2017, the blog is personally managed by Ratih Qorry. The strong interest of makeup world and cooking have long been my passion. 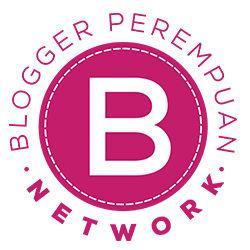 The blog, then, is a media to document all experiences and products related to beauty and lifestyle related to beauty that I have tried. In general, this blog is classified into some categories. This page is about the review of products of both skin care and makeup that I have tried. Besides beauty world, I also have strong passion in cooking and baking. On this page, I will share my recipes which I have tried first. I will make sure that all the recipes I post are all well-tested. All women use different techniques when applying makeup and cooking. On this page, I will share tips and simple DIY steps to enrich your knowledge in makeup. You might get surprised for unexpected DIY and tips that you never think off. 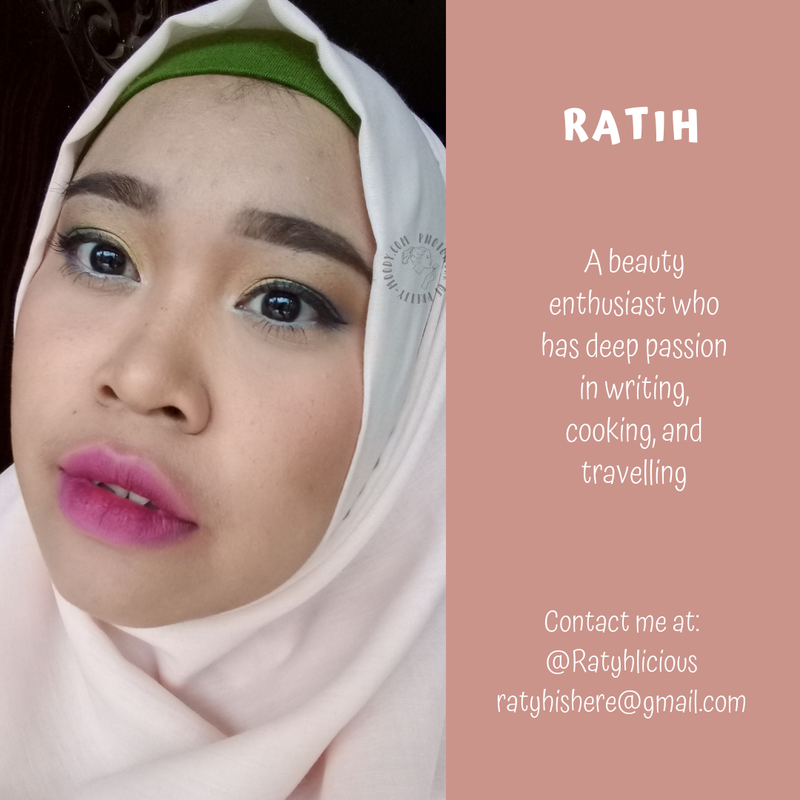 You can contact me on email ratyhishere@gmail.com or IG @ratyhlicious for collaborations, questions, criticisms, and also suggestion about the blog. My name is Ratih Qorry who has deep passion in writing and beauty. 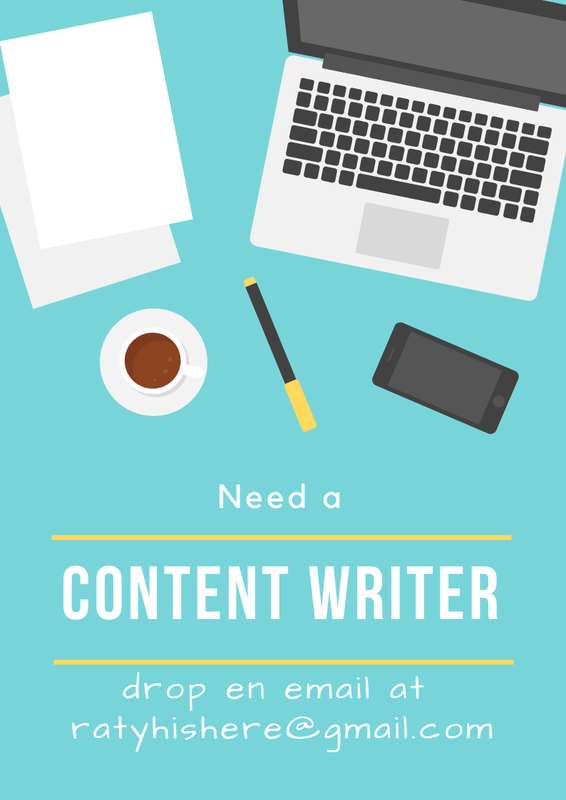 I commit to combine the passion into a blog to spread the word of products and quick tips that I have tried. The review written is based on my honest opinion for every products. Important to note that the some products may work like a magic on me but not on you and the reverse. This is all because of the skin type difference. My skin is the dry and sensitive type with occasional oily and acne on the forehead.